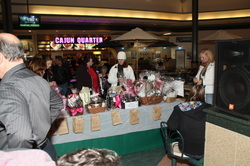 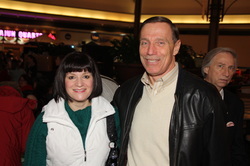 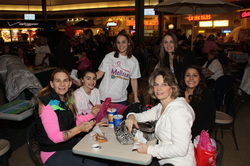 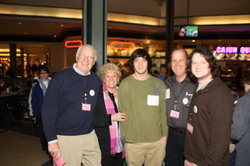 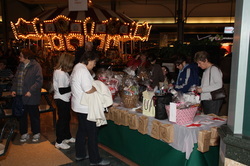 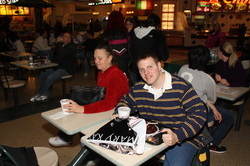 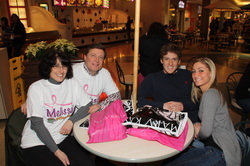 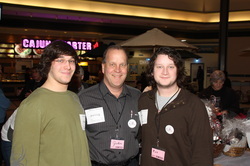 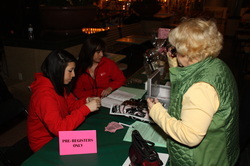 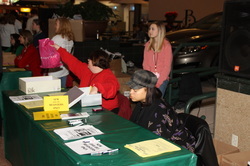 The 2nd Annual Walk for Melissa held on January 16, 2011 at the Amherst Boulevard Mall was a great success! 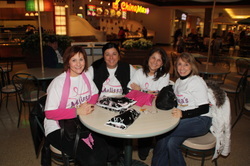 The proceeds from this walk will benefit both Melissa's Coffee House and Casting for Recovery, a national organization that is starting a recovery program for breast cancer survivors in Western New York. 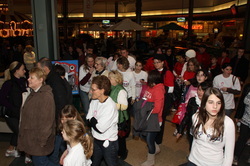 We'd like to thank all of the walkers and also those who donated and showed support to this cause. 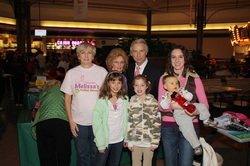 for the 3rd Annual Walk for Melissa! 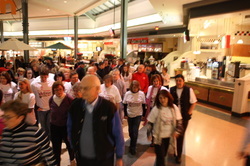 Check out the video of the start of the Walk below!